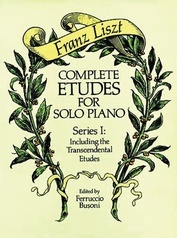 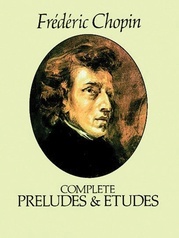 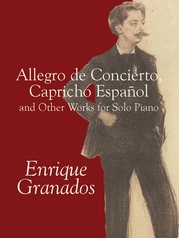 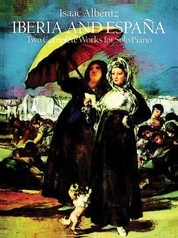 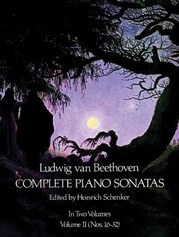 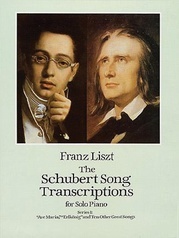 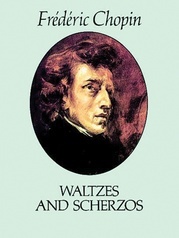 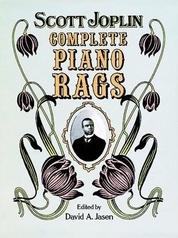 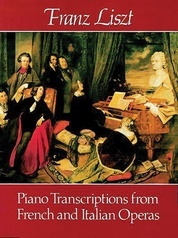 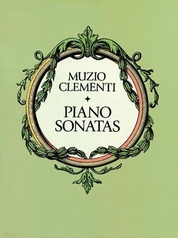 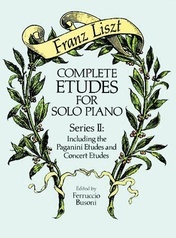 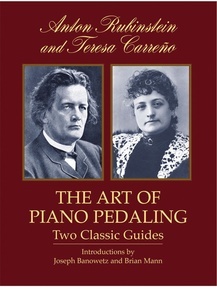 Rubinstein is considered Liszt's only possible rival on the concert stage while Carreño is the foremost woman pianist of the late 19th century. 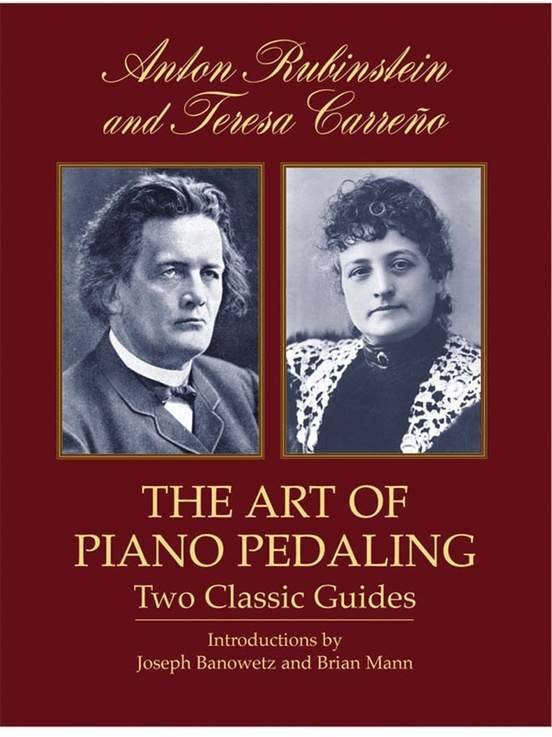 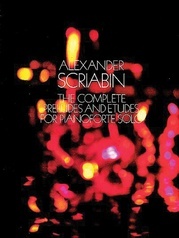 Together, they discuss "the soul of the piano:" the art of piano pedaling. 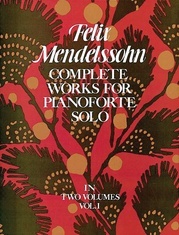 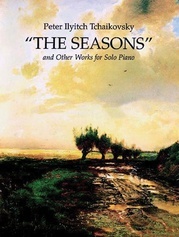 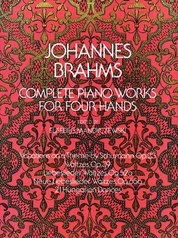 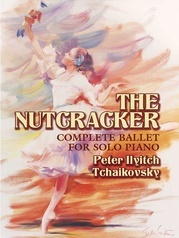 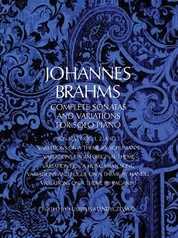 Rubinstein's technique is explored through works he performed in 1885-6. 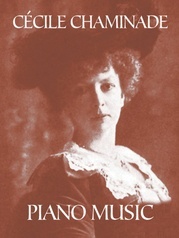 Carreño's observations explore her sensitivity made possible through combinations of touch and pedal.